The draw.io Confluence add-on is ideal for creating professional diagrams of all types, but can be daunting for new users who have never worked with a diagramming tool before. 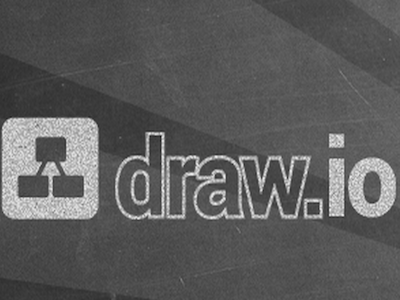 We’ve now made available a growing collection of user documentation, cheat sheets and demonstration videos to help new users get comfortable with draw.io. 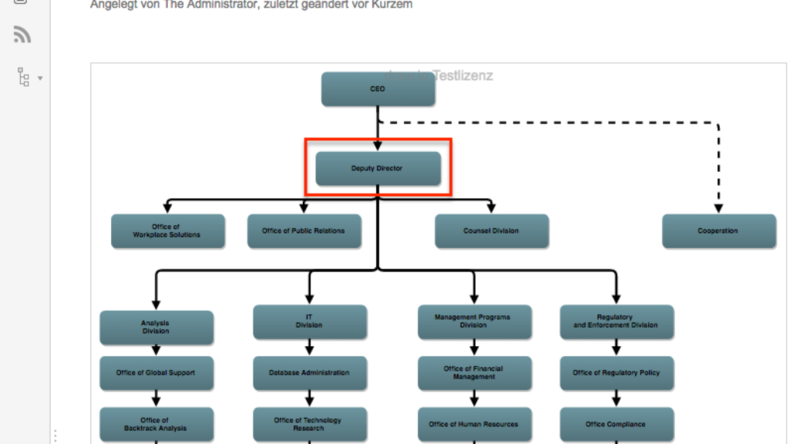 Have you ever faced the challenge where you must put an enormous amount of information in one single diagram? 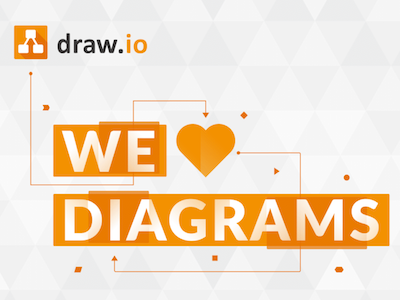 In version 6.2 of draw.io, there is an alternative to both the huge and multiple diagram dilemmas: diagrams that consist of several pages. For customers who wish to upgrade from Gliffy to draw.io, or who want to run both add-ons temporarily or permanently, draw.io comes with a practical feature: Gliffy mass import. All diagrams created with Gliffy can be quickly and easily imported into draw.io, and edited as if they were native draw.io diagrams. 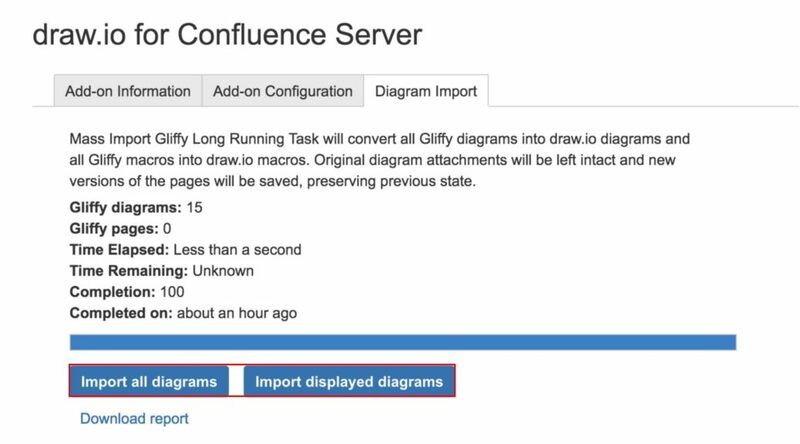 The draw.io diagramming tool for Confluence is the highest rated Confluence add-on in the Atlassian ecosystem. 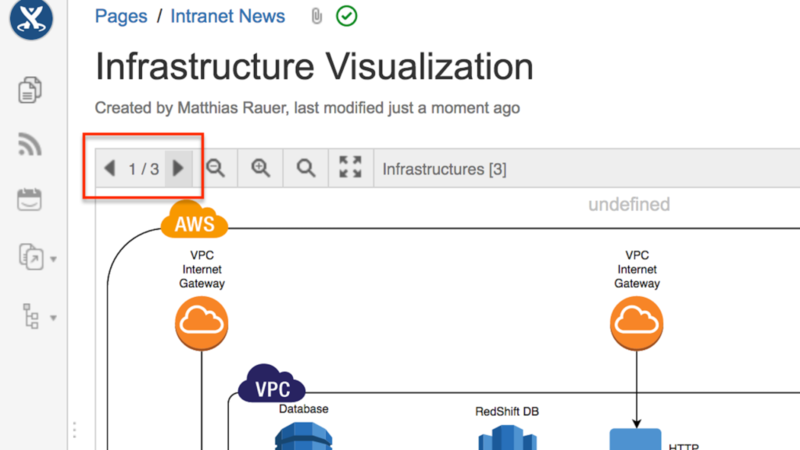 With the new version 6.1, draw.io could become even more popular: Text within diagrams in Confluence is now indexed and searchable. 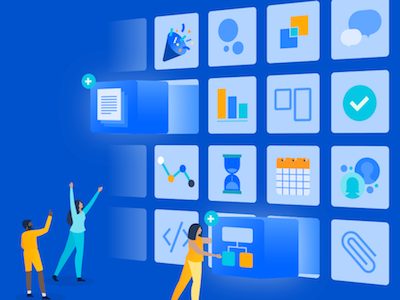 The highest rated diagramming solution for Atlassian products is called draw.io and is available as an add-on for Confluence from the marketplace. A Confluence user who hasn’t used similar diagramming tools will need time to familiarize themselves with draw.io, to learn how to use the basic functions, and then build on these skills. 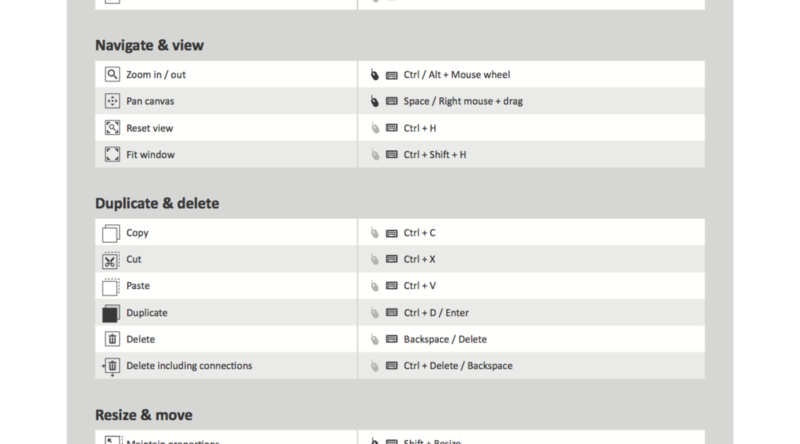 Our draw.io team has created cheat sheets for new users, available below.